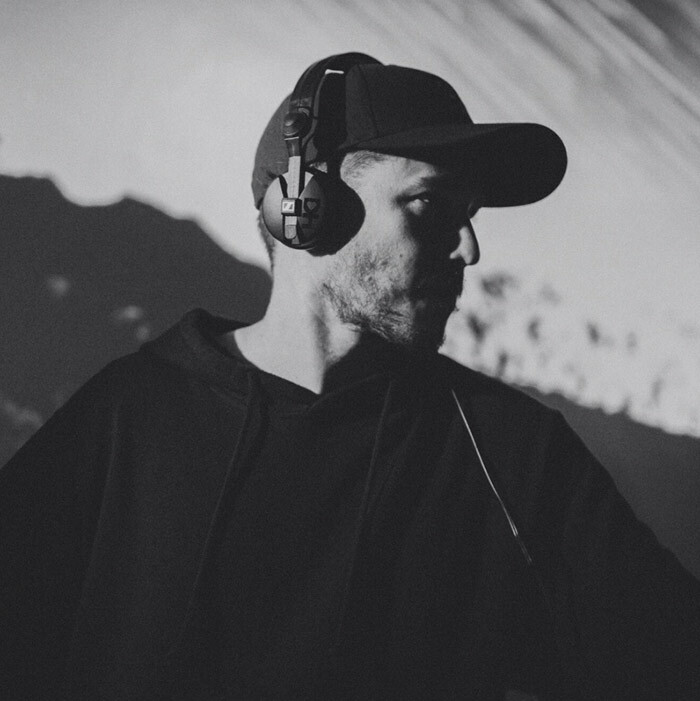 Known for his curation of dark, twisted and high energy journeys, Evan Casey, now a Los Angeles resident, has been an exciting part of the west coast festival and underground club scene. A long time member and resident DJ of the fast rising Desert Hearts family, he has played a major role in bringing the darker sounds to clubs and festivals. With influences ranging from techno to progressive to minimal, he has developed a sound leaving dance floors with heavy, lasting emotion. For him, it is all about the experience shared, the impact of sounds taking us on spacial journeys, and getting completely lost, even if just temporarily, in the music. His constant digging and unveiling of cutting edge tracks reflect his evolving taste and desire to share the things that push his own life experience. In beautiful contrast to his dark, heavy sounds, he constantly connects to everyone in the community with love, positive energy and smiles. Known for his presence in black when behind the decks, it is never long before we see a massive smile on his face as he delivers an intense ride of sound for everyone to jump onto. There is a lot to be excited about in regards to his future; so head into the Lost Dimension and enjoy the trip as he expands on his vision of connecting through the experience of sonic depth and darkness.